Sake is a Japanese rice wine. It has been enjoyed in Japan for a long time. You can drink it hot or cold. Its alcohol content is about 15%. 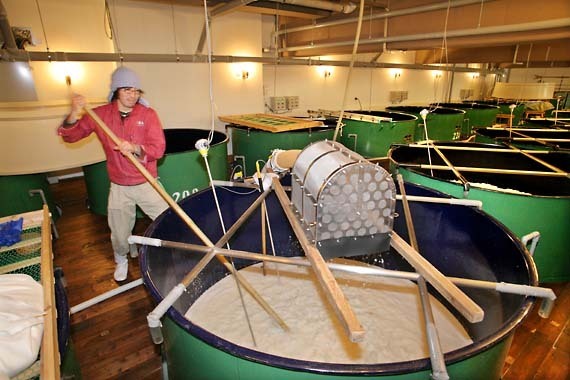 Sake is brewed by fermentation of rice with malt and water. 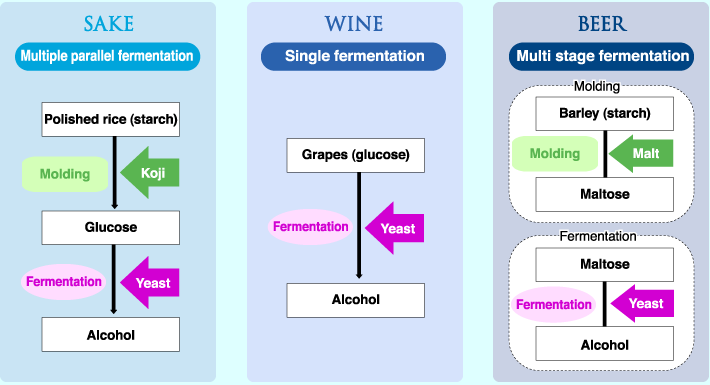 Clear sake is made by filtering the fermented product. After filtering, it is stored for six months or longer. 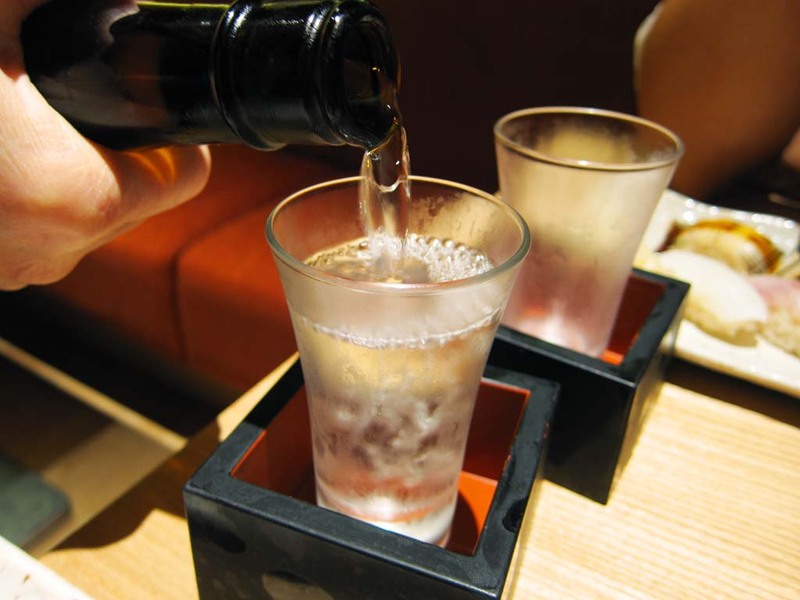 Just like with wine, making clear sake is a delicious job. There are many brands of sake. 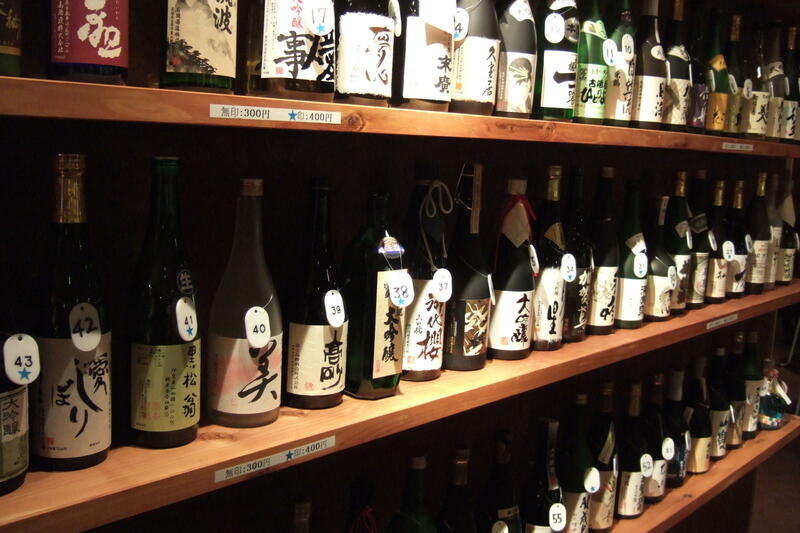 Every area in Japan has its own local speciality sake. Some are sweet and some are dry.